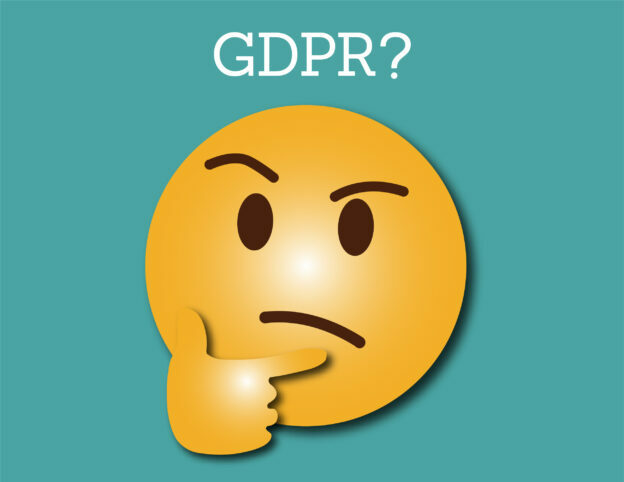 As you may be aware the 25th of May was the introduction of the GDPR law and it is these rules that are laid out as part of the regulation that will be enforced in the future. To protect your business from fines for non-compliance it is vital that you make sure you are meeting the standards set out by GDPR. Your website must have a notification upon entering the site that alerts users that your site has cookies, the option to view and disable these cookies must be presented to the user to be GDPR compliant. Under any forms where user’s are inputting information to you such as contact forms you must have a visible statement below it which outlines what you will be using the data received for. If your site has an E-commerce element you must have an opt in box that user’s must tick that says “I have read and understand the terms and conditions” before they input their card details to complete a purchase. It must be mandatory for the box to be ticked to complete the purchase and a link to the terms and conditions should also be available. These 5 are a few important elements that must be implemented in your quest towards GDPR compliance, it is not however the full exhaustive list. Depending on your website there may be many more changes which need to be made or a select few more may only required. 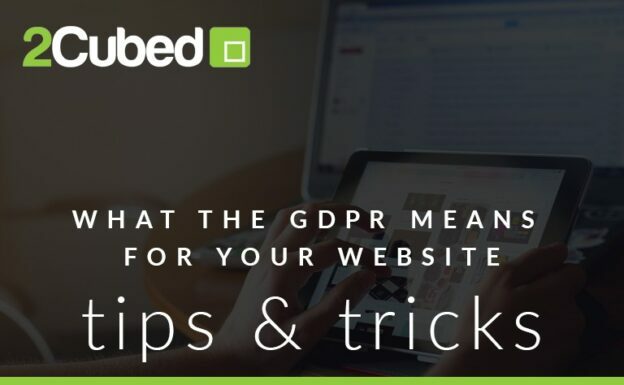 For a full comprehensive review of your Website by 2Cubed which will outline exactly in our opinion what is required to aid your website towards GDPR compliance please feel free to get in contact with us today!